Part of our Yoga Challenge requires us to read and research yoga topics. Ali looks at modern and historical representations of YOGINĪS. 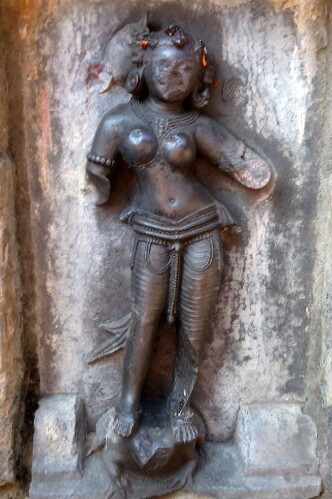 A yoginī is term used for a female Yoga master. Although she may have a well-established physical practice, yoginīs are often devoted to mystical and spiritual yoga practices. 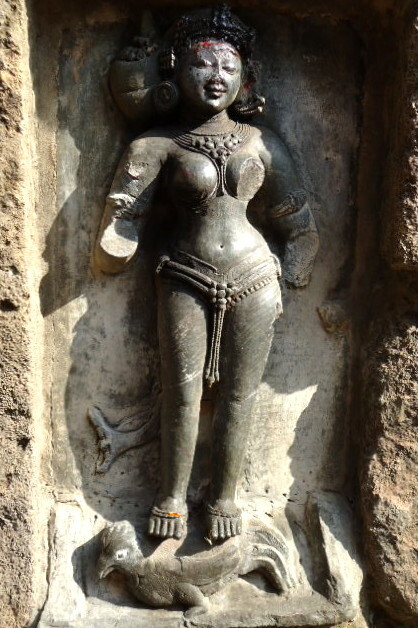 In spiritual contexts, yoginīs are devoted to the principle of the Divine Feminine and are regarded living receptacles of Goddess energy (shakti). 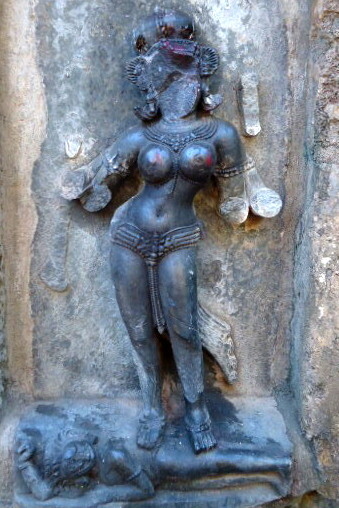 This abundant energy allows living yoginīs to act as intermediaries between the supernatural agency of Goddesses and yogic/ tantric practioners. Tantric texts of the Kaula cult depict sixty-four semi-divine Yoginīs, belonging to four anthropomorphic categories: beneficent, wrathful, birdlike, or animal-faced. Although it is not well documented in popular literature, many yoga postures (āsanas) share symbolism with the ‘mounts’ that yoginīs stand on. 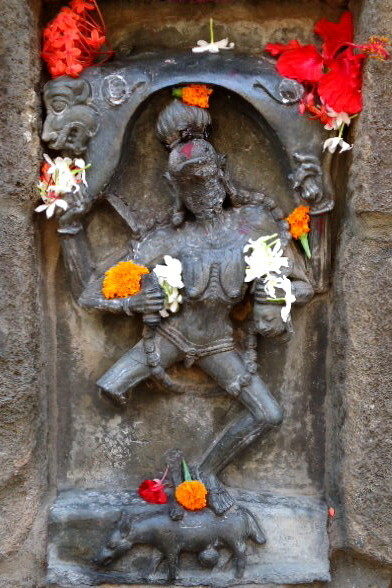 The Sixty-Four Yogini Temple at Hirapur, Odisha has yoginīs dancing on different animals, such a camel (uṣṭrāsana), cobra (bhujaṅgāsana), frog (bhekāsana), and corpse (śavāsana). These are also popular yoga poses. WHAT DOES A YOGINĪ TEACH? As veteran Yoga teachers, yoginīs endeavours to pass on their insights and life experiences to pupils. Experienced yoginīs also have an intimate knowledge of Tantric rituals, and can give teachings on sacred sexuality. In addition, yoginīs may conduct special meditation retreats and empowerment ceremonies. HOW DOES A YOGINĪ BEHAVE? Yoginīs transcend the limitations of social constructs. She may be fierce and wrathful, and will have no hesitation challenging untruths and deception. The yoginī works outside of the confines Western social norms, Hindu Orthodoxy, and misogynist traditions, which have often stereotyped yoginīs as devouring, sexually promiscuous women interested in occult practices. While yoginīs may have knowledge of natural magic and weather spells, this is not of primary interest. WHAT ELSE DOES A YOGINĪ DO? 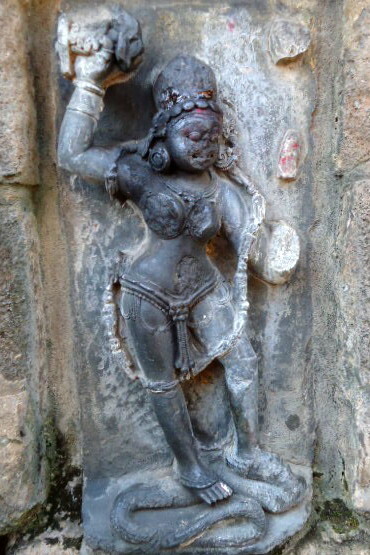 As a living embodiment of Shaki, yoginīs are multi-faceted beings. 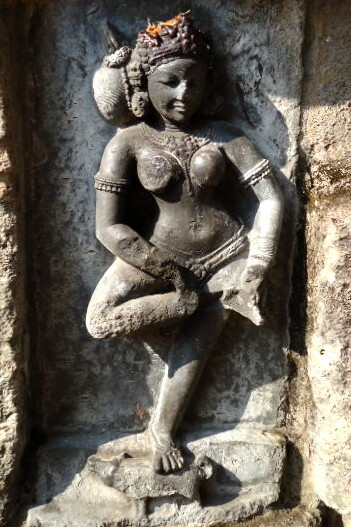 A yoginī is a women who has raised her Kuṇḍalini, and has an in-depth knowledge of the cakra system. Some yoginīs have psychic abilities, special powers (siddhis), and can predict the future. In this regard the yoginī may also be a shaman and a healer. Yoginīs will often spend time visiting Yogini temples, making offerings at the feet of fierce deities such as Chamunda, Durga and Maha Kali. 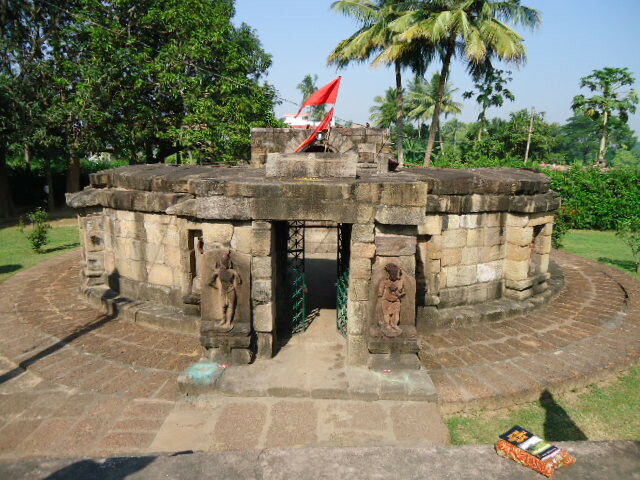 Some yoginī temples in India are circular, roofless sanctuaries, such as the Sixty-Four Yogini Temple at Hirapur, Odisha. 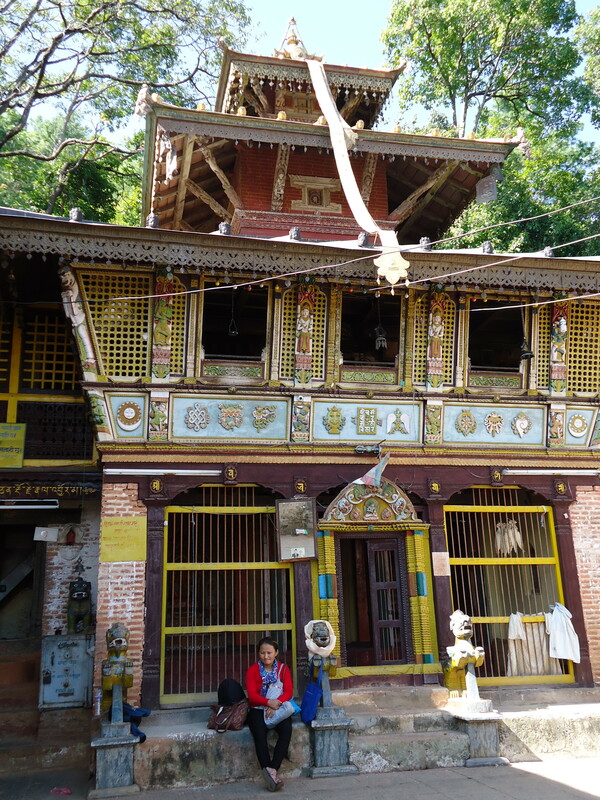 Other yoginī temples in Nepal have natural thermal energy and surrounded by nature. All yoginī temples have a special power within them.